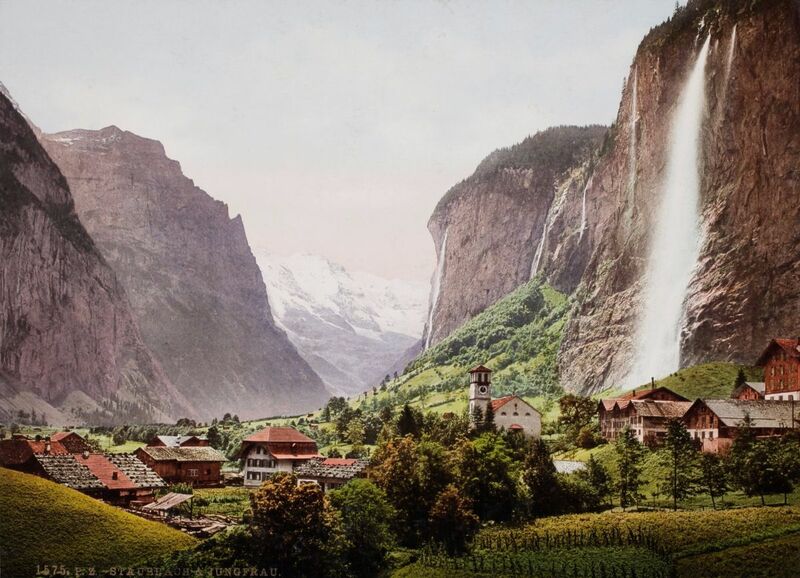 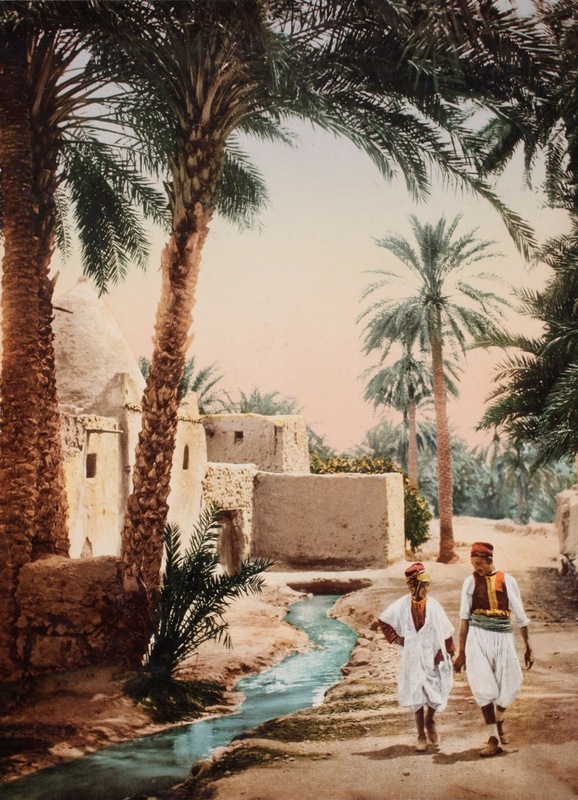 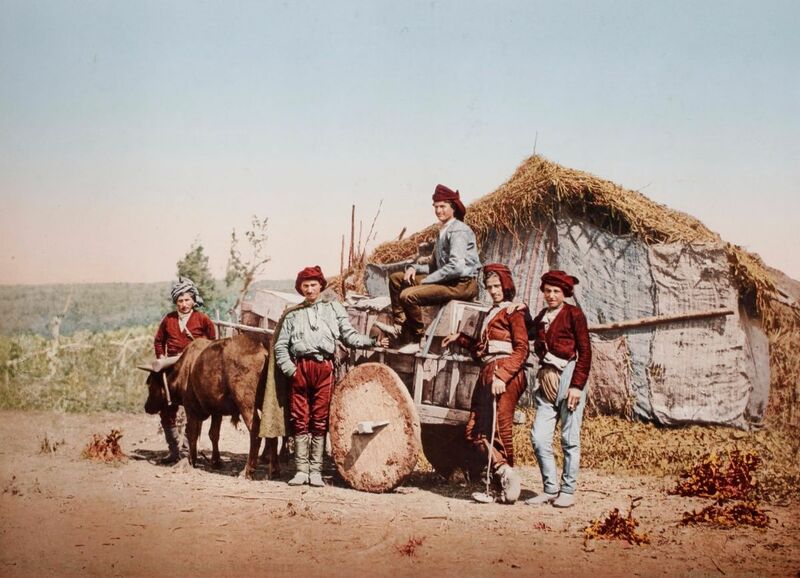 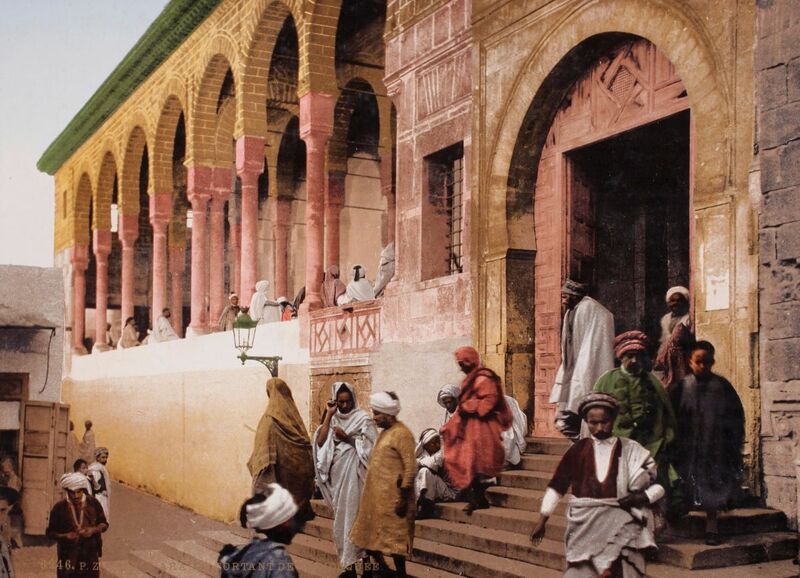 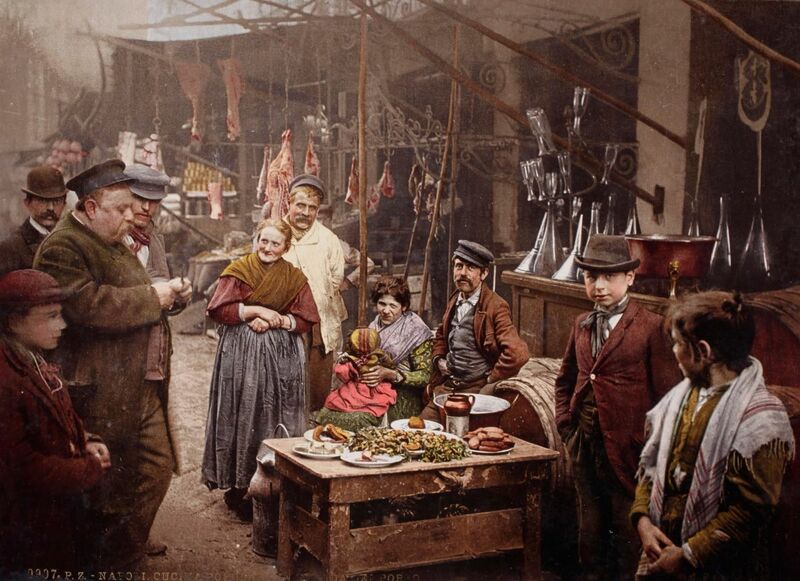 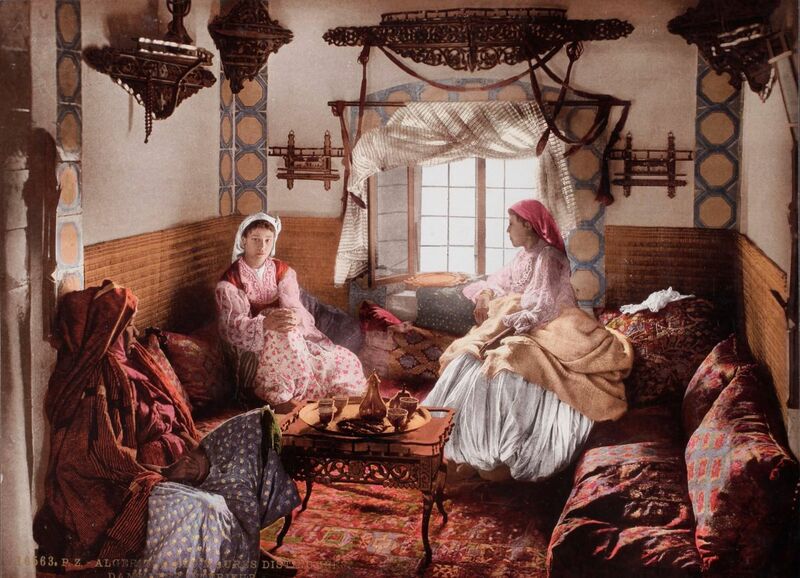 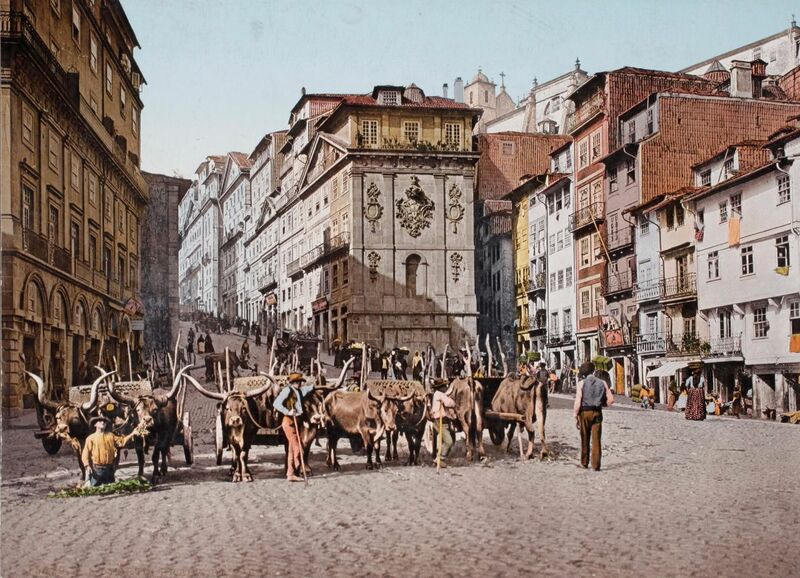 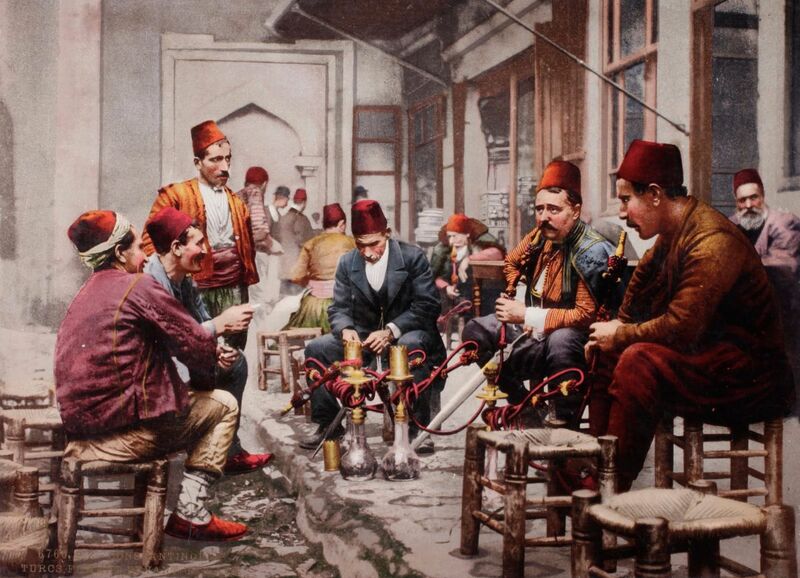 Photochromes are vibrant and nuanced prints hand-colored from black-and-white negatives. 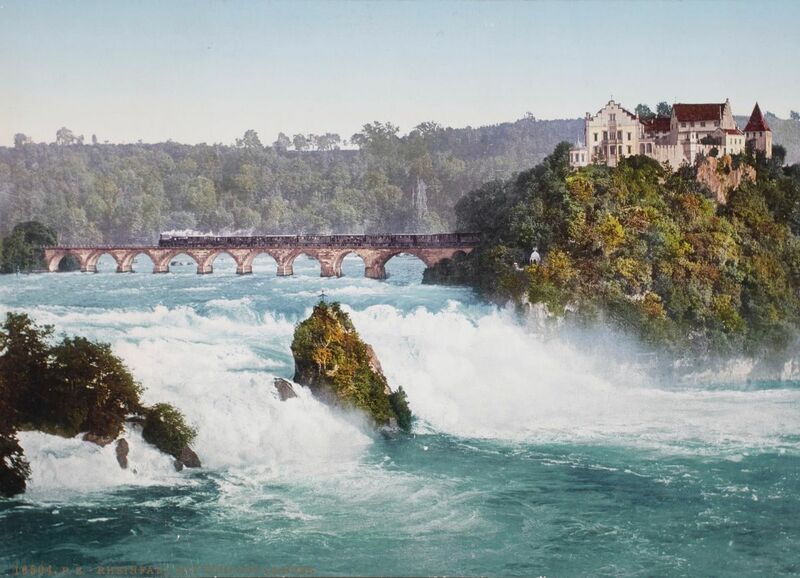 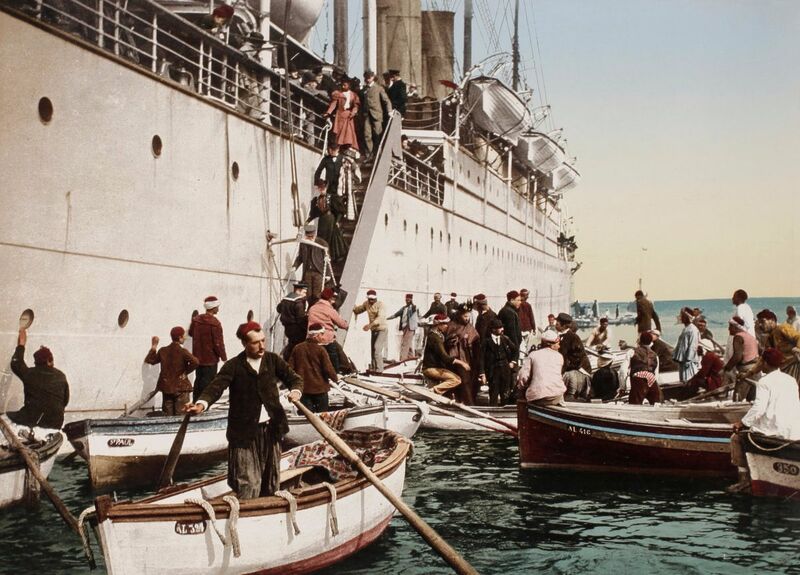 Created using a process pioneered in the 1880s, these images offer a fascinating insight into the world when color photography was still in its infancy. 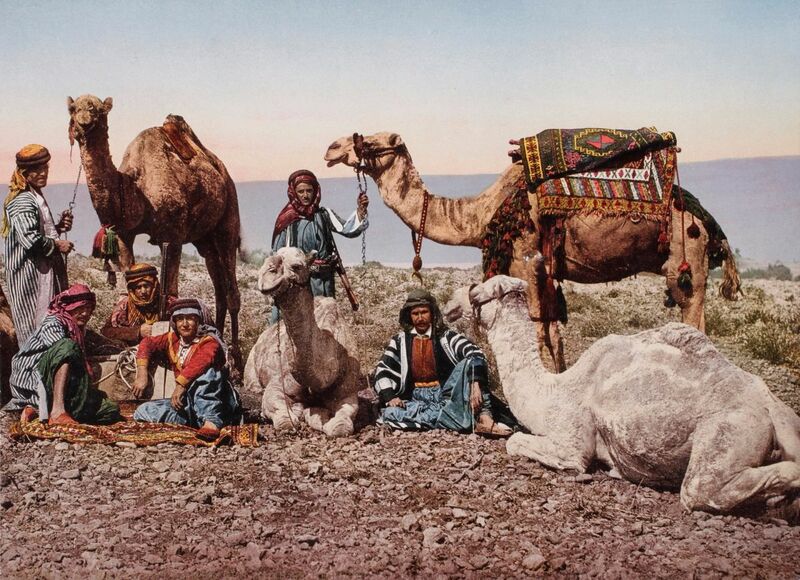 Photochrome is a method of producing colored images from black-and-white negatives, allowing color pictures to be created before color photography became available. 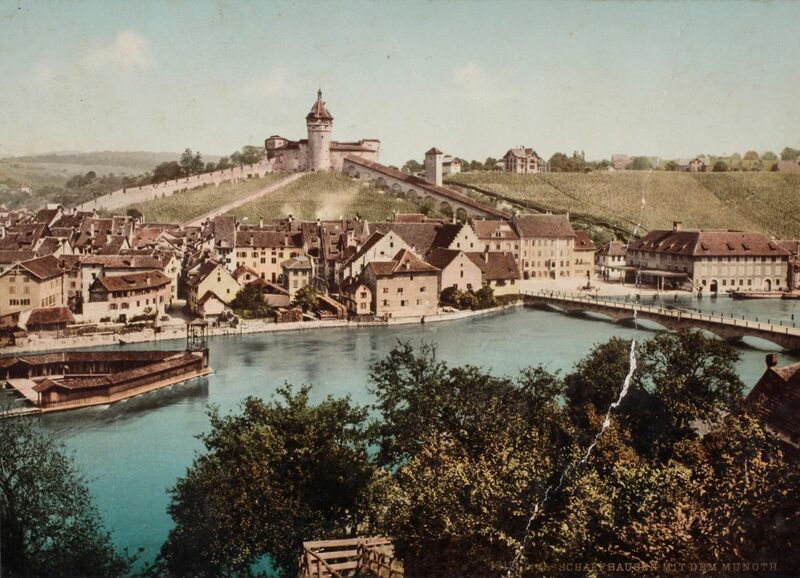 The process was developed in the 1880s by the Swiss chemist Hans Jakob Schmid.